What a relief for students! 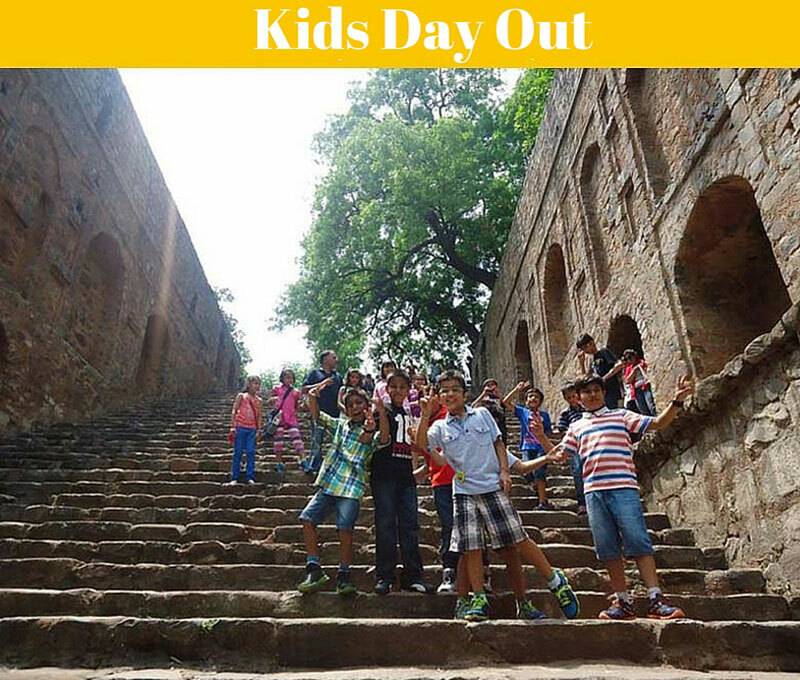 If you are a parent looking for day activities your kids can use this summer then read on. a place providing recreational and entertainment facilities for children during the summer holiday period. The purpose of Summer Camp is to provide a safe, fun, learning environment for children. Its an experience where children learn and grow by getting exposure to variety of educational and recreational activities. 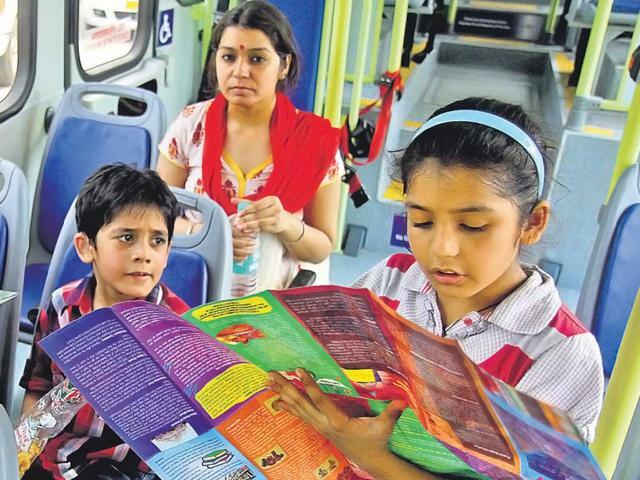 A day out with HOHO Bus is full of FUN! Its full of hands on recreational and entertainment activities that kids will remember for a life time. 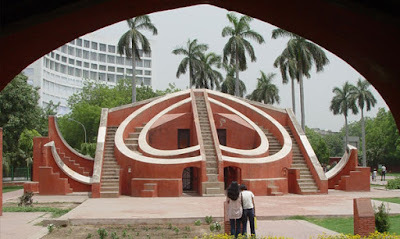 Its not every day that you get a chance to show your kids places in Delhi that you probably visited in your younger days. Swati Says: I have been born and brought up in Delhi. Some time back taken a trip in HO HO Bus along with my son and was surprise to see certain stops of places I know existed but no one went there. One of them was Feroz shah kotla fort. It was real treat for real traveller. Its not the memorial alone that pulls kids here, kids can enjoy boating at the boating facility provided by Delhi Tourism. There is a park dedicated to children with various swings and hammock that kids especially enjoy. The museum is famous among children. 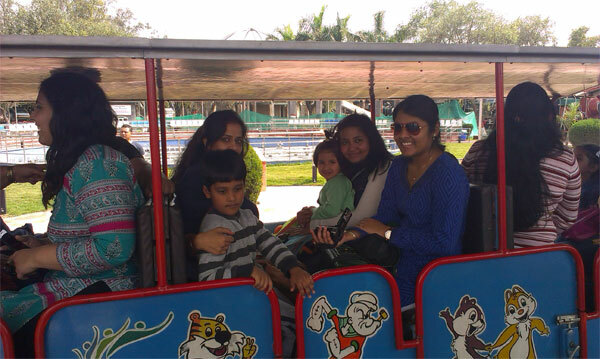 Children can enjoy toy train ride, one of the central attraction of the museum. Children long for yummy food at home, don't they? This is one place kids will surely enjoy the variety of food this place has to offer. 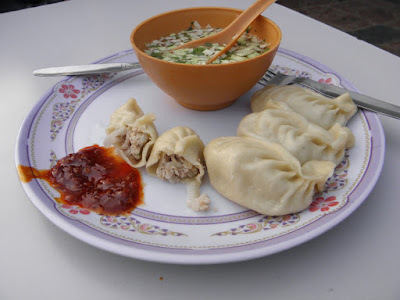 From delectable momos from Sikkim to appetizing Dosa. The place has it all. 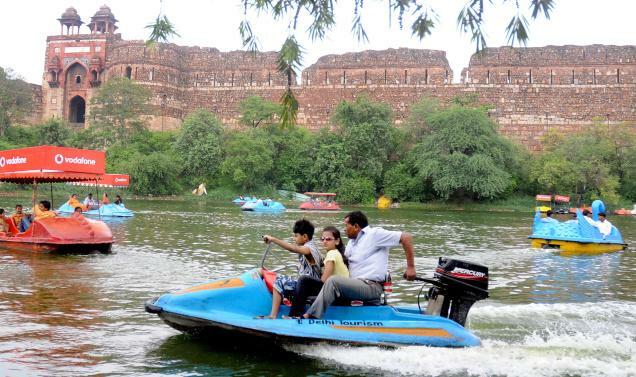 Besides the fort there is a boating facilty available here. popular among young and old. it was innovative, fun, gave ample freedom to see the sights without the hustling of the tour guides. the staff and support system was excellent. value for money. have recommended to as many people as i have talked to till [ and thats a lot !!]. wonderful experience. should have similar services in every metro. 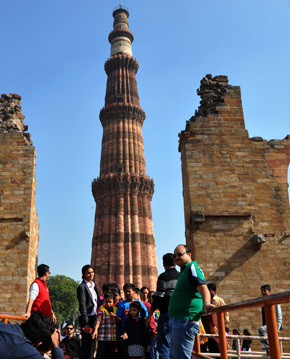 Kids can learn about the various facets of Delhi like Geographical, Historical or Social from onboard guide. They provide with live commentary as you do sightseeing. In addition to learning from Guides, children can learn more than 80 different aspects of Delhi with automatic commentary system installed inside buses. Is there a better way to learn than seeing wildlife on Discovery channel? Yes nothing compares to real life experience. Won't you agree! 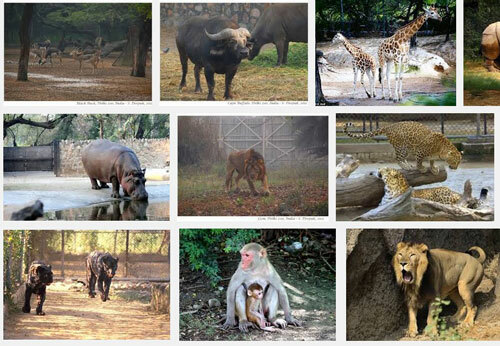 Visit Delhi zoo and learn about wild-life upclose. 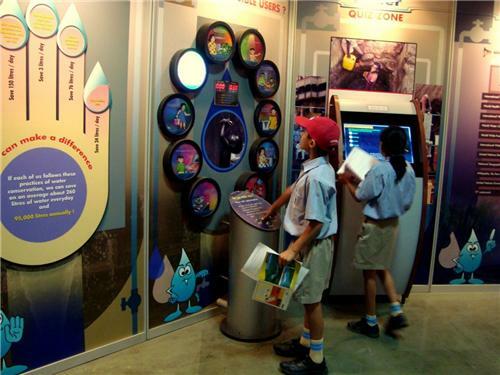 Learn science with hands on activities at National science center, a famous HOHO stop among children. 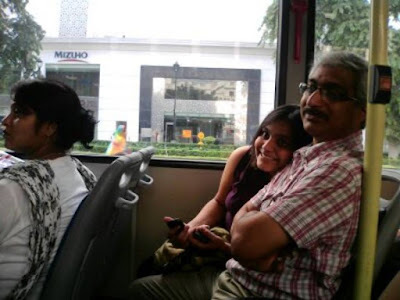 Ruchi Says: Place is situated close to pragati maidan, and easily reachable from the Metro or HOHO buses in delhi. I simple way to understand a lot complex things for Kids. Few setups need attention but you can definitely have fun while learning. A famous astronomical observatory in Delhi, Jantar Mantar. Learn how the instrument can be used to tell time and many other astronomical features. We all know learning history in class room environment can be so torturous and boring for the little ones. 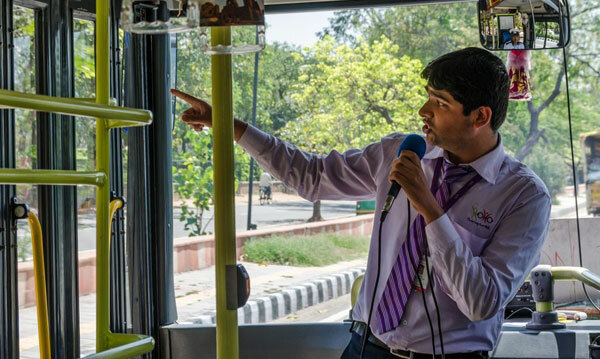 Hoho bus takes you to all the major historical places of Delhi like Red Fort, Qutab Minar, Humayun Tomb and many more. Children can see the places for real and hear about them through from our guides or from a guide inside the monument. 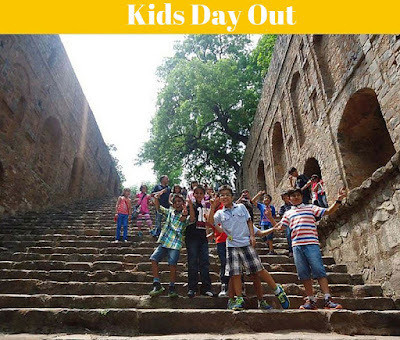 Let children enjoy a fun ride and explore some of the fascinating places of Delhi.